The Deutsche Real Estate Aktiengesellschaft has its registered office in Berlin and specialises in high-quality German commercial real estate. 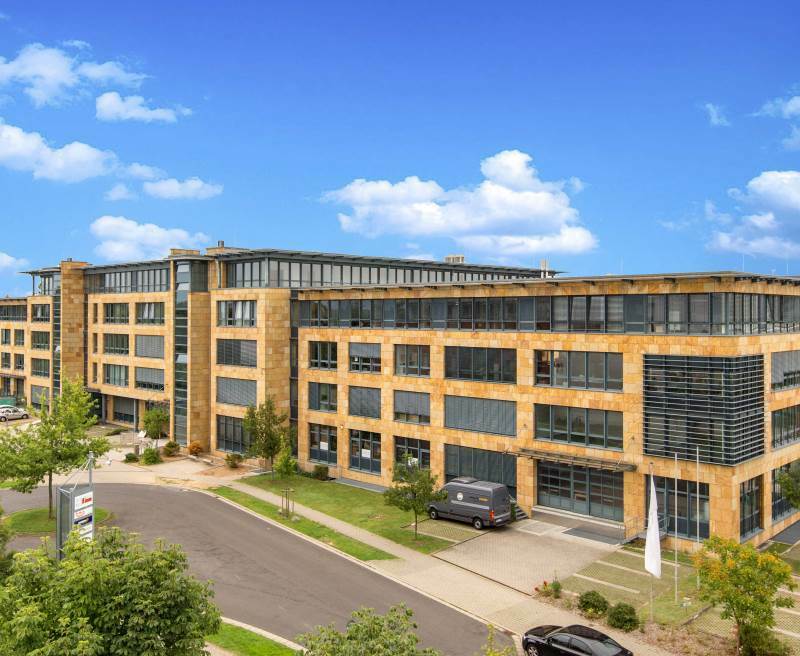 The company engages in active real estate management providing the management and development of commercial real estate in Germany’s growth regions. The real estate portfolio of Deutsche Real Estate Aktiengesellschaft is managed by its wholly-owned subsidiary DRESTATE Services GmbH which not only manages the Deutsche Real Estate Aktiengesellschaft portfolio but also has the portfolios of the Summit Group under management. The Summit Group subsidiary is listed on the London stock exchange. In total the portfolios cover a total area of approx. 1.1 mill. m² located primarily on the outskirts of metropolitan areas and in medium-sized towns. The company provides asset and property management as well as project development. Deutsche Real Estate Aktiengesellschaft manages assets valued at approx. EUR 1.5 bill and is listed on the Frankfurt stock exchange. We integrate people and space. We focus on entrepreneurial creativity and speed in order to implement a market-oriented approach where every decision aims at the sustainable development of our real estate properties. Our flexibility allows us to take the best measures in all phases of the development cycles and increase the long-term value of the portfolio.